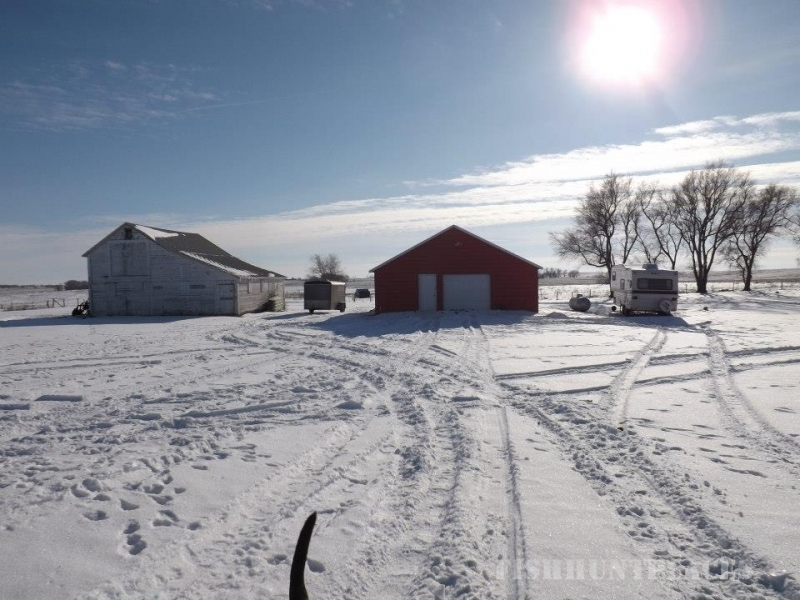 We are located in Beadle County South Dakota’s #1 pheasant hunting destination. 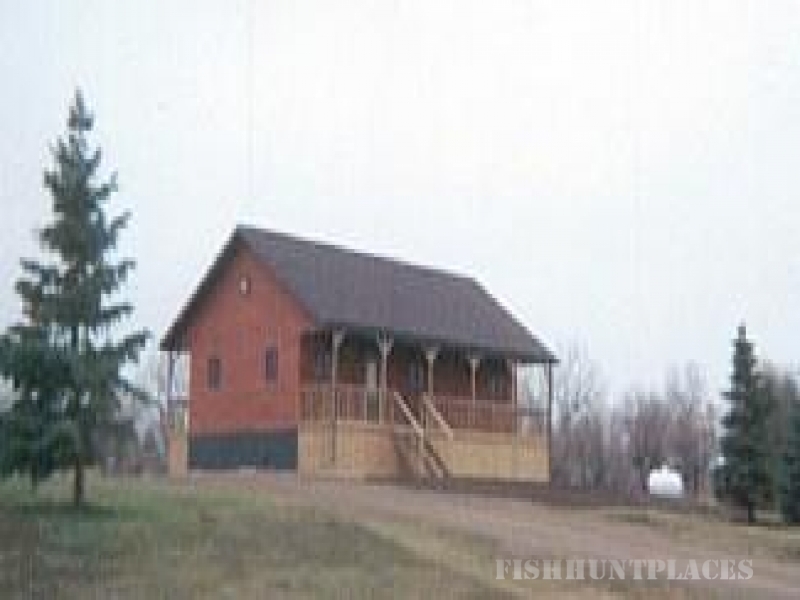 First Class Pheasant Hunts was developed by hunters, for hunters. Lodmel Lodge is located on approximately 22 acres on our 3rd generation family farm, with over 8,000 acres of privately owned land to hunt. We provide first class services for your: birds, dogs,entertainment and you. We look forward to serving your hunting needs.